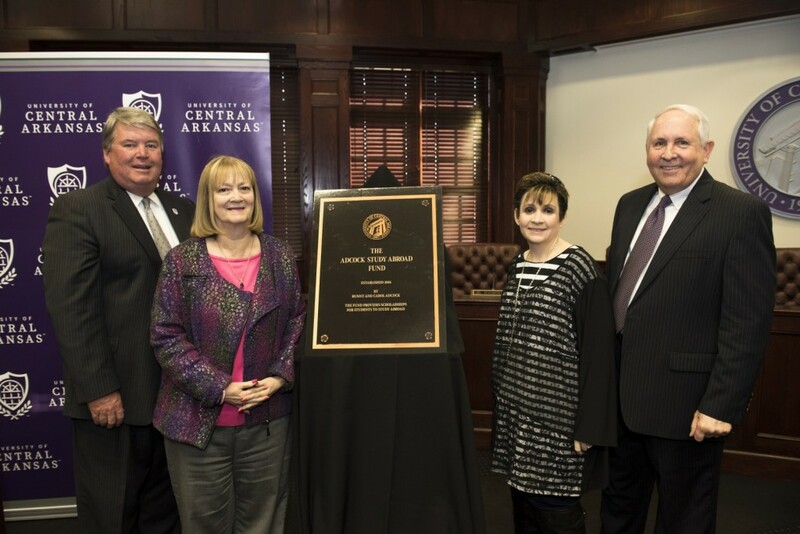 The University of Central Arkansas unveiled a plaque in honor of Bunny and Carol Adcock for their creation of a $1 million endowment to support study abroad opportunities. The ceremony was held Tuesday, Nov. 15 in the Wingo Hall Board of Trustees Conference Room. UCA President Tom Courtway congratulated the Adcock family: Carol Adcock, Hillary Adcock Wren and Bunny Adcock. 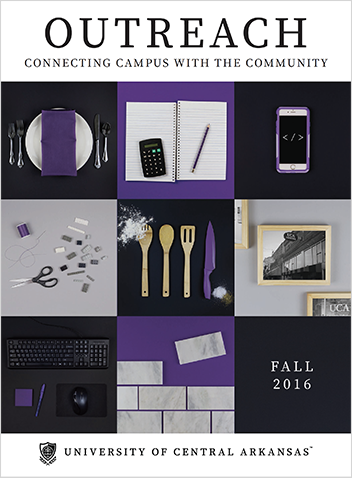 The Adcock Study Abroad Fund will provide financial support for students to live and study abroad. 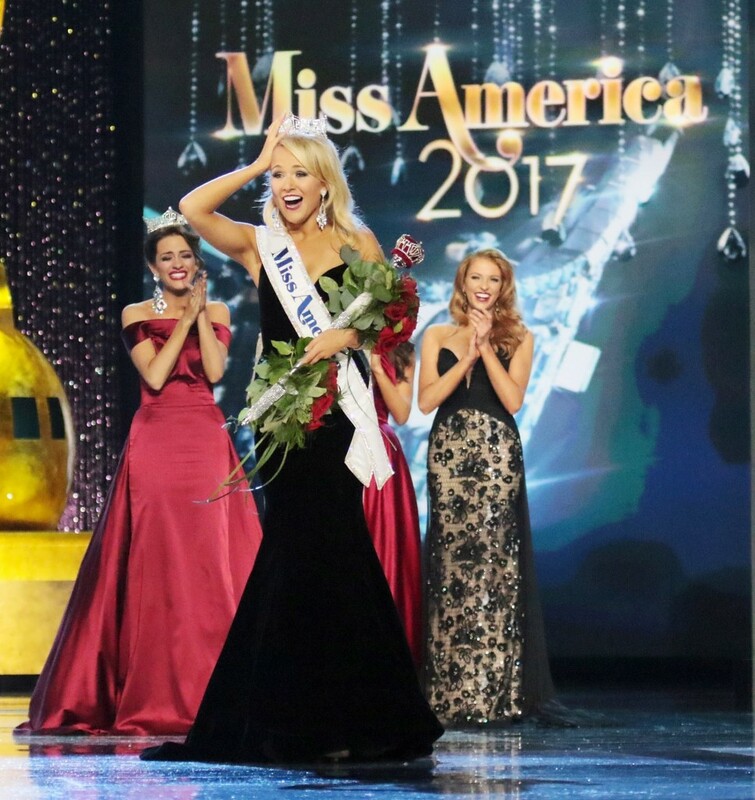 Savvy Shields, Miss America 2017, visited the UCA campus Friday, Nov. 18 to give a keynote at the HPER, which was followed by a Q & A session. 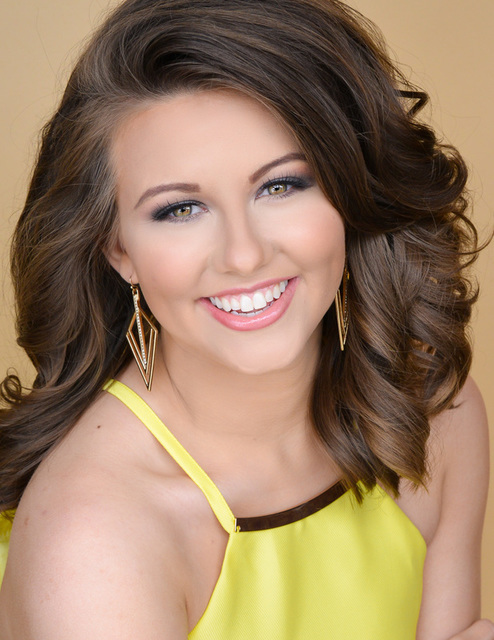 She was then a special guest at the 2017 Miss UCA Scholarship Pageant Friday night at 7:30 p.m, where Kelli Collins was crowned Miss UCA 2017! Jacqueline Watkins is a registered nurse who earned a bachelor’s degree from the University of Central Arkansas; her specialty area is medical surgical nursing. The book “Bobby’s Bully” is a product of Watkins finding out that her son, Trelin, was being bullied at school. Her book follows two main characters: Bobby and Tully. Bobby is the new kid at school trying to make new friends. Tully makes it hard for Bobby to enjoy this new environment. Bobby gets anxious as recess comes because he knows Tully will mistreat him. Tully fails to realize the emotional effect his behavior has on Bobby and others. This children’s book teaches children that no one deserves to be bullied and bullying in general is unacceptable. 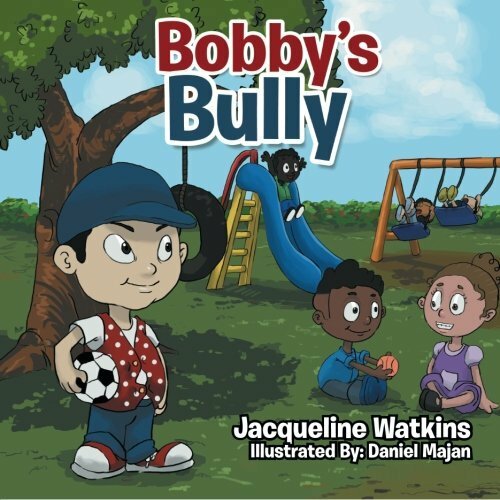 Watkins hopes that “Bobby’s Bully” will empower children to do the right thing especially when they or others are being harmed. She wants to make it her mission to touch people all around the world to let everyone know that they are not alone. “This book will allow children to see they are not alone and that there are those out there who care about them,” Watkins says. 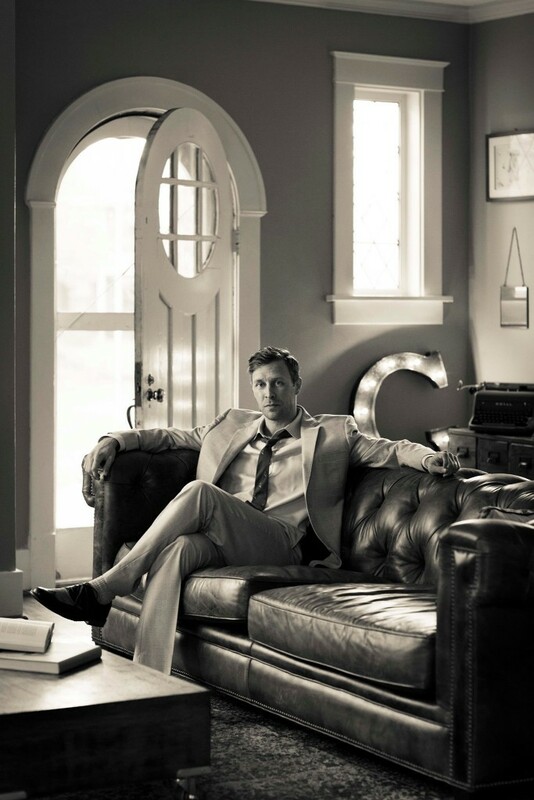 Cinemax premiered Gordy’s show “Quarry” on September 9, 2016. The series stars Logan Marshall-Green, and is based on Max Allan Collins’ “Road to Perdition” 1976 crime novels. 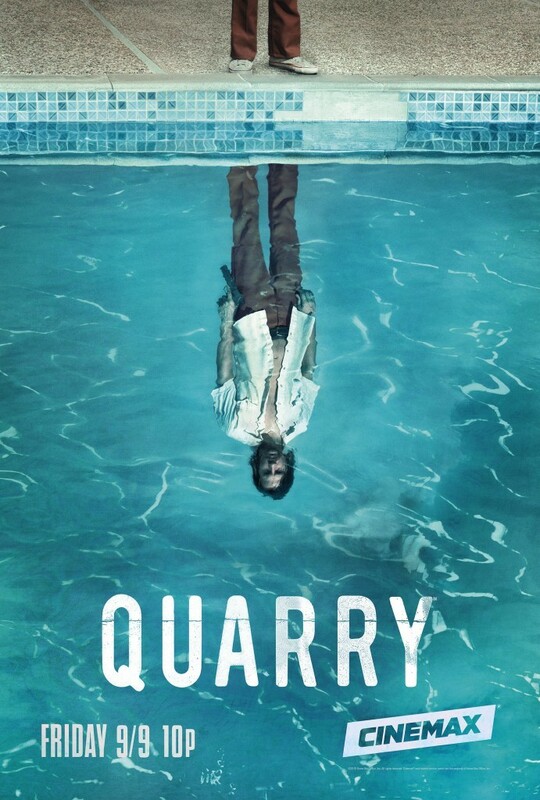 “Quarry” airs on Fridays at 10:00 p.m. on Cinemax.